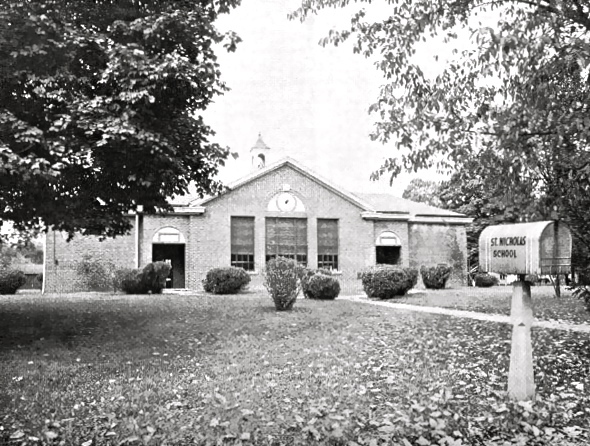 The home of the Weymouth Preservation Society, Weymouth School built in 1925, closed in 1956 and became the home of St. Nicholas School, created by the families and friends of special needs children, as commemorated by our Ohio Historic Marker. 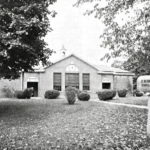 In 1961, Medina County became the first in the state to support the school with a tax levy, 6 years before any other county. We are creating an interactive timeline of efforts for special needs individuals in our county. Date to be announced. The museum is free and accessible with parking adjacent.